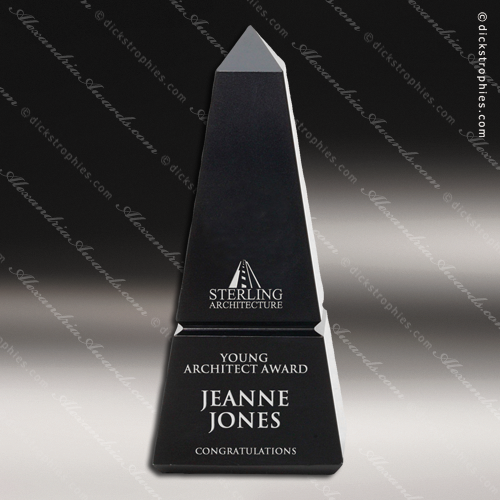 An elegant combination of stone looking composite material with acrylic and other materials, these awards have an elegance of their own with both design and aesthetics. 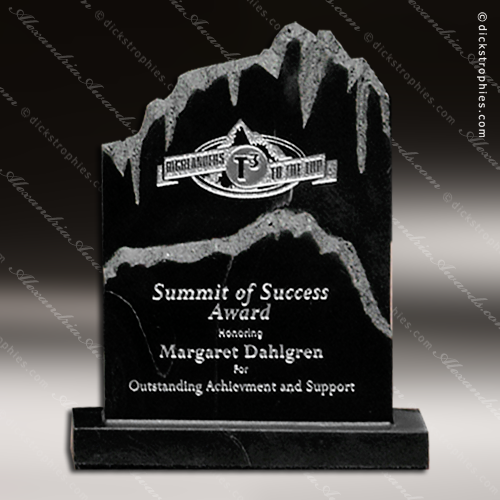 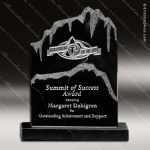 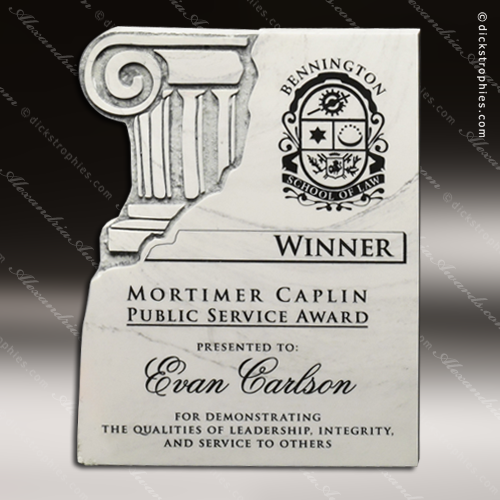 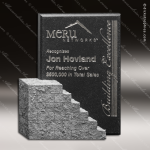 Stone acrylic awards and stone marble plaque awards are an excellent gift and appreciation presentation for any event. 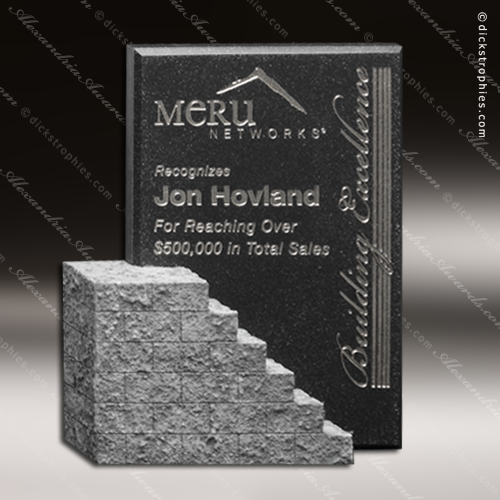 Some have stars, some have eagles and some have artistic designs. Razor sharp acrylic triangle is accented with jagged 2-tone peaks of mountain tops.